An update of the Profile Field is available. 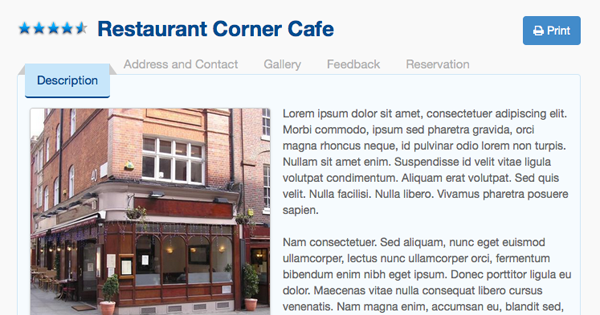 It is now compatible with the new default3 template of SobiPro 1.2 and Bootstrap 3. 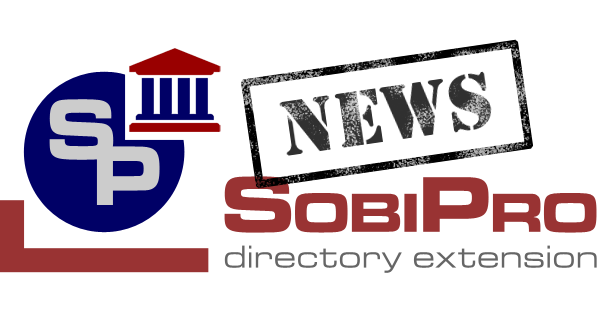 We are proud to present the new demo site for SobiPro. 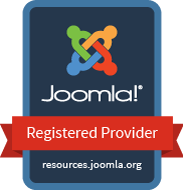 We are proud to announce finally the release of the new shiny SobiRestara template! 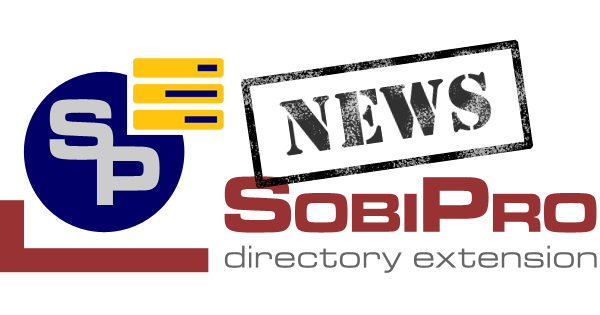 We just released SobiPro 1.2.2. 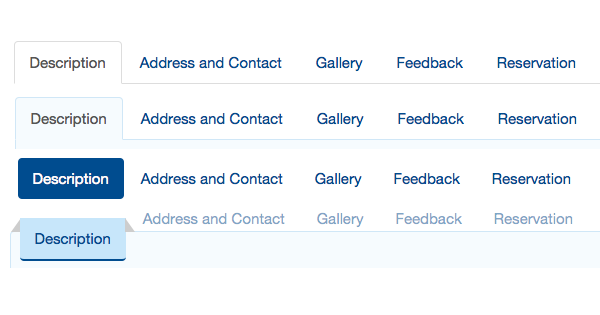 The last day of the year 2015 comes with an update of the Contact Form Field which got a new Bootstrap 3 compatible layout for the forms. 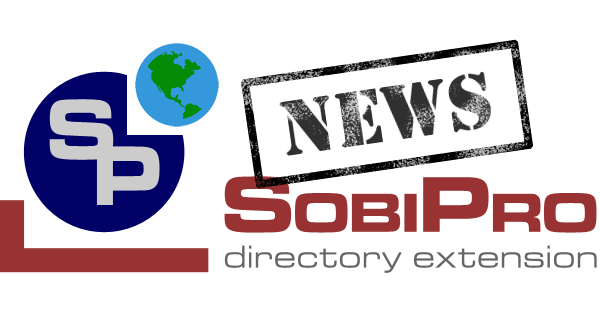 We just released SobiPro 1.2.1. It comes with a bunch of new features such as back-end ACL and advanced template settings. It is recommended to update SobiPro. Updated versions of the Indonesian and Dutch languages are now available to download. 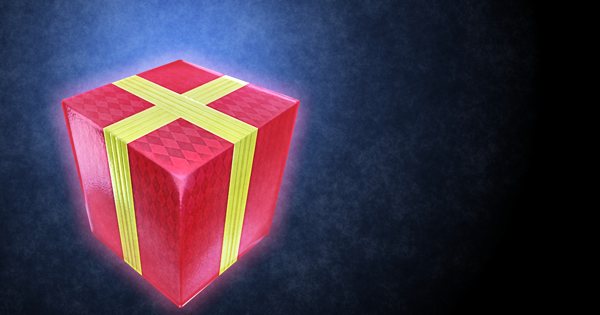 The Holiday season is coming, and some of us get presents under a Christmas tree. But our Holiday special is available for all! An update of the SP-GeoMap Field is available. This is a maintenance release with adaption of the layout to the new default3 template of SobiPro 1.2. 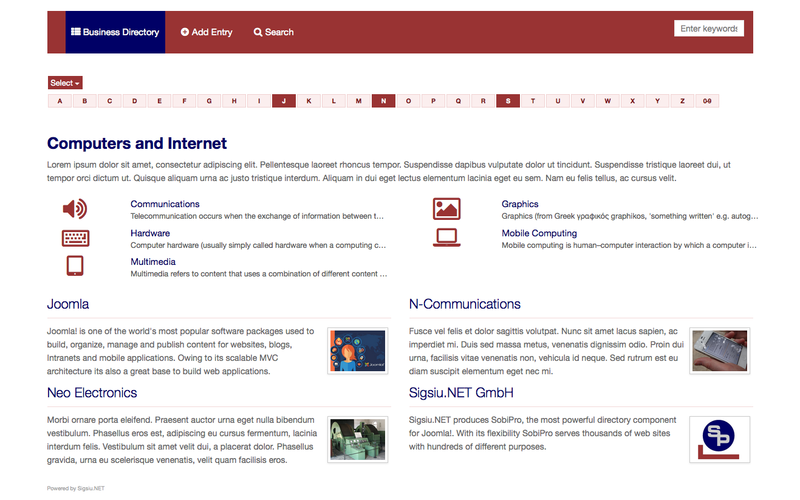 An update of the Aggregation Field is available. It is now completely adapted to the new default3 template of SobiPro 1.2. The Catalan language is now available to download. Thus SobiPro is now translated into 28! languages. The first release of the upcoming package, an update of the Review and Rating Application is available now. We are going to release as next package: the Review & Rating app, the Aggregation Field, the SP-GeoMap Field, SobiPro 1.2.1, the Contact Form Field and SobiRestara 3.0! 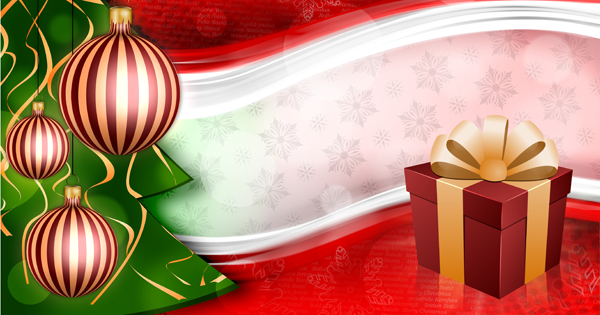 From Black Friday to Cyber Monday, we offer a 20% discount! 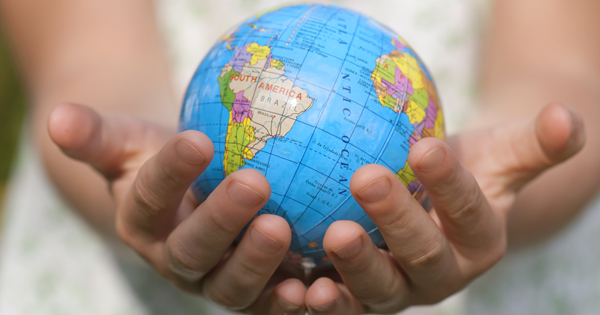 Our translation teams are proud to announce the update of the translation of the Spanish, Persian and German language packages.